Abandoned carriage | Flickr - Photo Sharing! 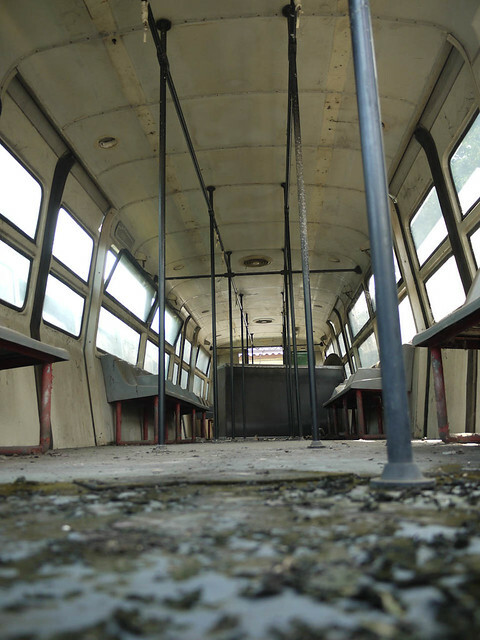 The old aeromovel train unit in Taman Mini that’s not used anymore. It’s wasted under one of the stations, not even placed into the museum. The bright side, the structure has decayed and become an intersting location.